Join Our Ranks of Satisfied Customers Today! 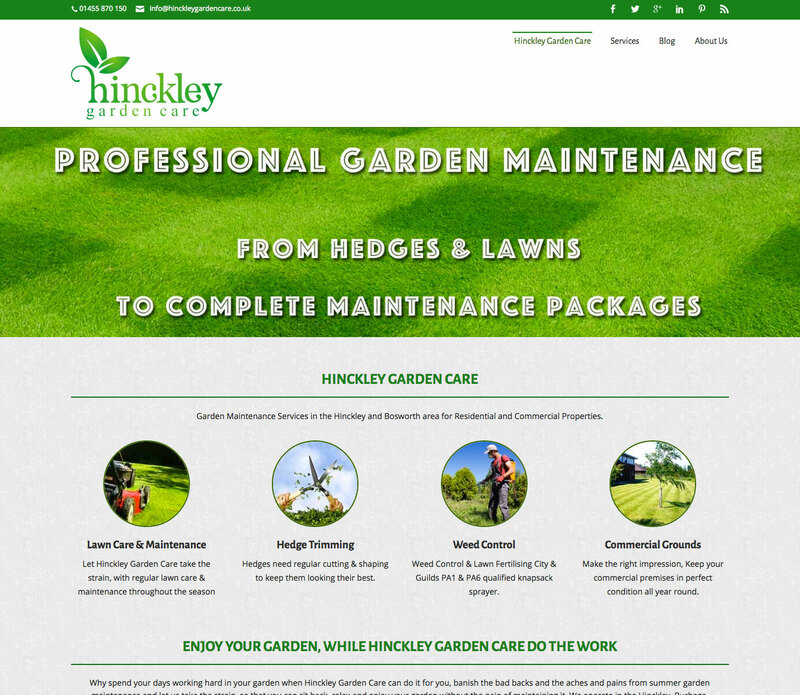 High quality business websites to suit all types of businesses. 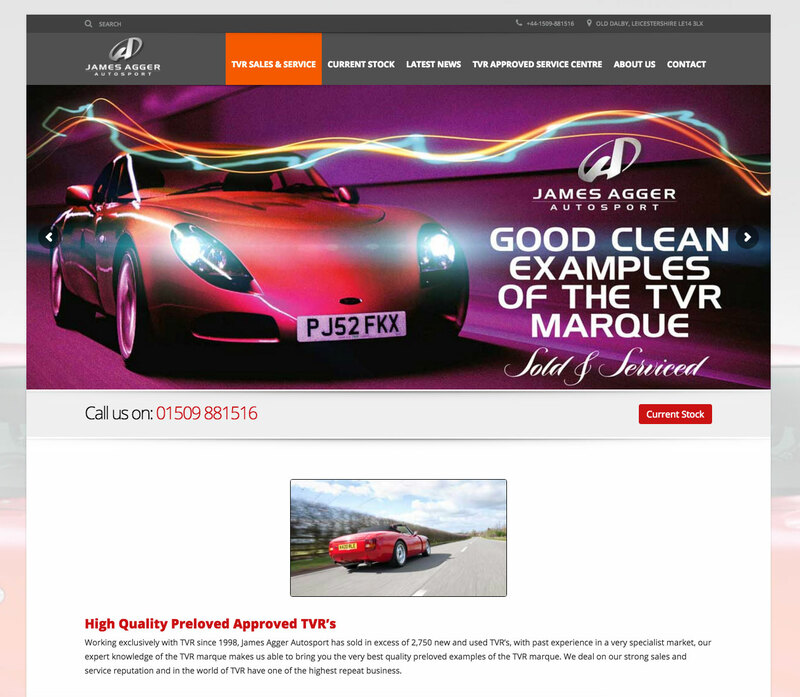 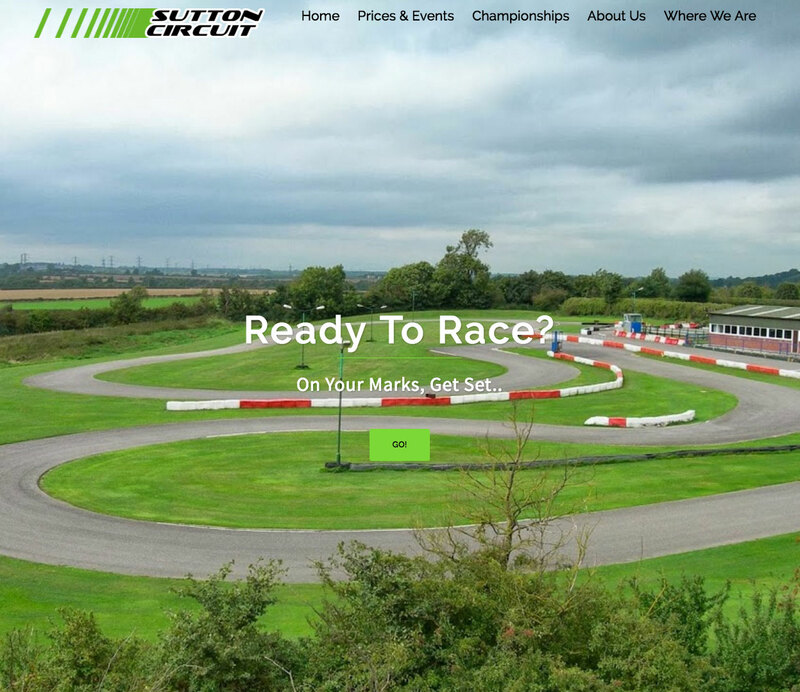 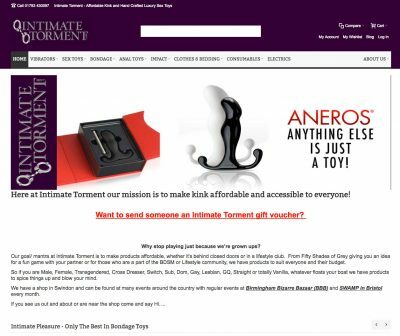 James Agger Autosport approached us at the beginning of July as there existing 13 year old IIS based based website was outdated and had been repeatedly compromised, they need a new fresh site and a new fresh approach. Hinckley Web Services provide high quality web services to businesses & individuals nationwide, from from On & Off Site SEO & Marketing to Social Media Management to New Build Websites for E-Commerce or Showcase use. 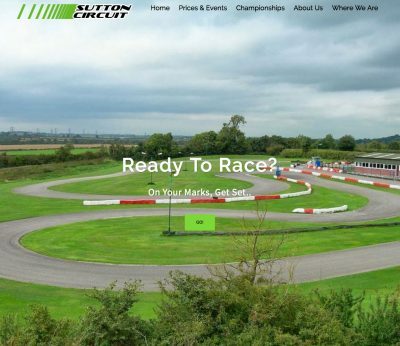 We Specialist in Magento e-Commerce and WordPress Development and Design, and can not only get your site built the way you want it, but we can also host and support your website too.